The Sirolo floorwasher is back after an absence of over 10 years. It will replace the larger Oslo and comes with significant upgrades also made to its smaller sister, the miniature Cazalla. 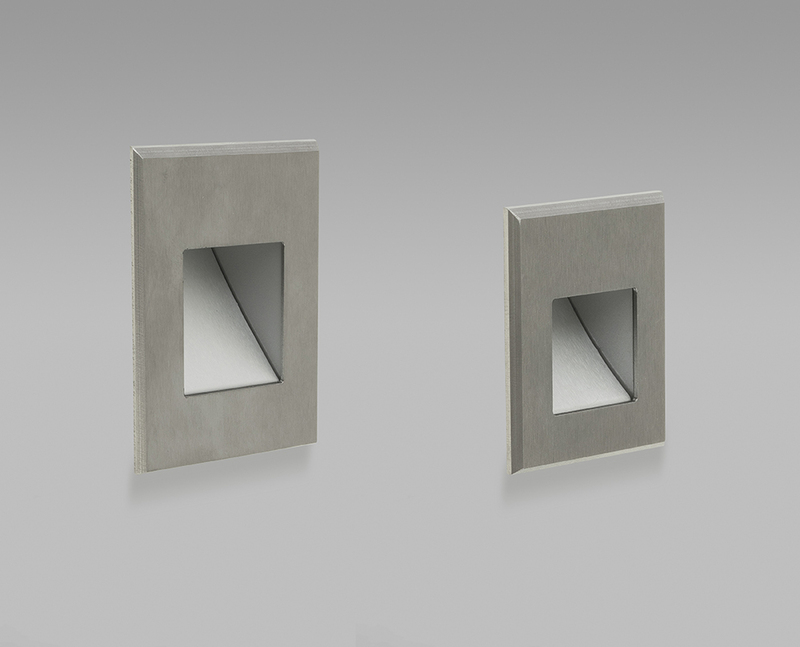 The Sirolo has a smaller 86mm square front face to mirror single gang sockets and switches for neat alignment. The metal plate is now machined for improved appearance, robustness and quality with a clever element to avoid incorrect orientation of the plate. A round cut-out aids installation and stronger magnets improve stability. 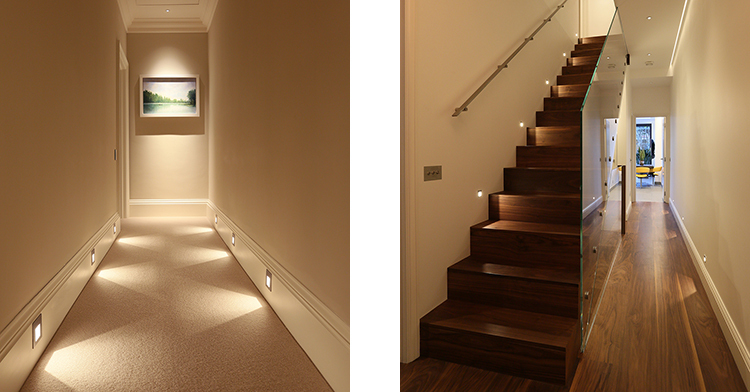 Clever flat mounting of the concealed warm white LED minimises glare yet further. Both floorwashers come as IP66 rated as standard for use in wet areas whether in bathrooms or outside.